USA Roller Sports (USARS) is the national governing body of competitive roller sports in the United States, including inline/rink hockey, speed skating, figure skating; and since 2011, roller derby. Founded in 1937, USARS is recognized by the United States Olympic Committee (USOC) and the International Roller Sports Federation (FIRS) as having jurisdiction over official national events and in organizing teams for internationally-recognized events, such as the the Pan American Games and (potentially) the Olympic Games. Before making its official entry into roller derby governance in 2011, USARS assisted the growth of the modern game by making available USARS memberships and the necessary insurance liability coverage it came with to leagues. 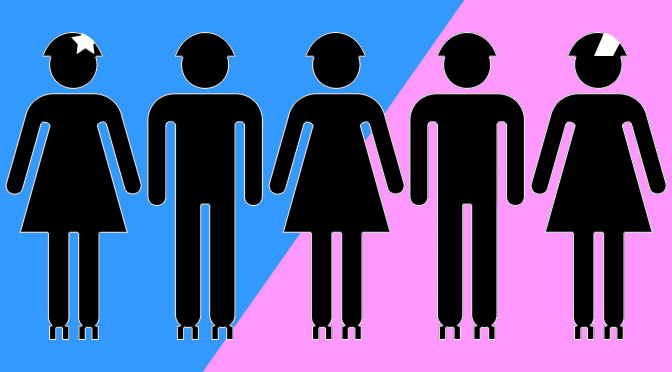 However, USARS was ill-equipped to handle the rapid influx of derby skaters, which in part led to the creation of the WFTDA. While USARS is in the process of recovering from poor management decisions made in the past, their official recognition still gives them some sway, nationally and internationally, in helping to guide the growth of roller derby. The USARS tournament season consists of a number of regional tournaments, and one national tournament, open to any teams wishing to participate. Hundreds of roller derby leagues/skating clubs and thousands of players are affiliated with USARS. Yet due to the relative newness of the USARS roller derby program and the prolific use of WFTDA roller derby rules, only about 30 teams currently play by the rules published by the organization. This number is growing, however, due to the increasing awareness and popularity of its version of the game. 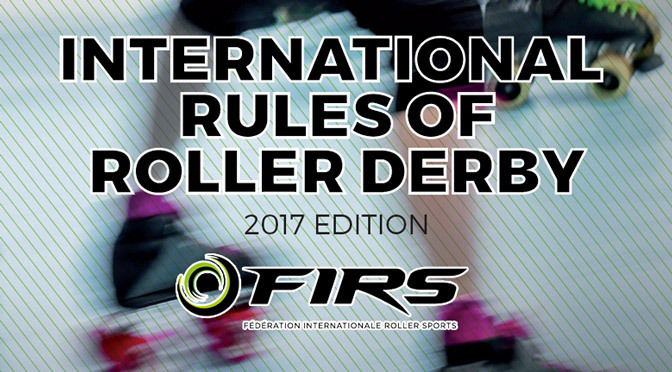 The IOC-backed federation enters the roller derby world with a familiar set of rules, ready for use at the Roller Games this September. Two Oly teams and rosters packed with junior skaters make up the 5th American derby championship. The 2016 JRDA Championships and the AAU Junior Olympics will precede the American derby championships in Lincoln this July. 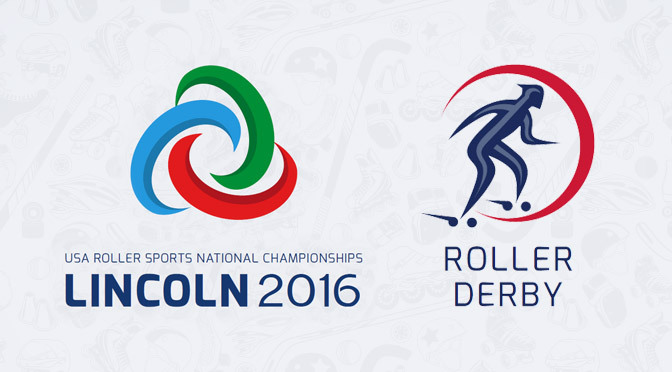 Barcelona will have to wait until 2019 to host the rollersports world, though FIRS Roller Derby is moving forward to get ready for next year. 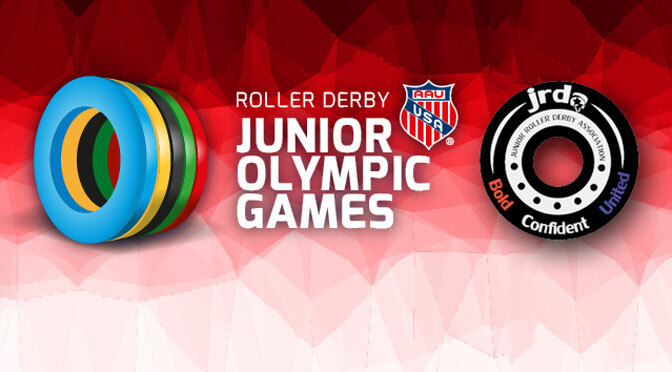 Eight JRDA superteams will go for the gold in the first major roller derby event affiliated with the Olympic movement. The best teams in USARS derby are competing for the Seltzer Cup this weekend—but you'll have to be in Philly if you want to see it live. 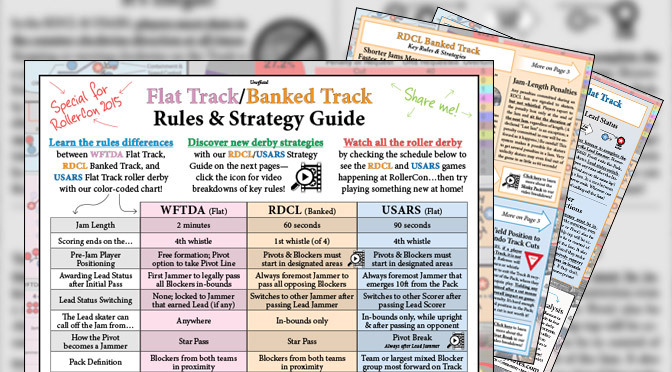 Our downloadable guide has everything you need to learn the differences between WFTDA, RDCL, and USARS derby. Perfect for RollerCon! No, not *that* Team USA Roller Derby. A different Team USA Roller Derby, meant to participate in another area of the sports landscape. A question posted to Facebook yielded some fascinating thoughts on mixing girls and boys on the track at the same time.